Provide comfort for the family of Beverly " Kay " Wehrle with a meaningful gesture of sympathy. Beverly Kay Wehrle, 73, of Elkview went home to be with her Lord on Thursday, April 4, 2019 at home, after a long illness with her family at her side. Kay enjoyed spending time with her family, and watching her children playing sports when they were younger. She especially enjoyed as a grandparent to be able watch her grandchildren play sports and spending time with them. She was an avid WVU fan and like to listen Gospel Music. She is preceded in death by her husband, Bill Wehrle; parents, Arley Jake Dodd and Vesta Leona Atkinson Dodd; brothers, Thayer Dodd and Don Dodd. Kay is survived by her husband, Dennis Atkins Jr.; sons, Kevin Wehrle and wife, Kristi, Kendall Wehrle and girlfriend, Bethany McGrady; brother, David Dodd; grandchildren, Kaylee, Kameron and Jordan Wehrle. Service will be 1:00 pm Monday, April 8, 2019 at the Hafer Funeral Home with Pastor Keith Monday officiating. Burial will be at Elk Hills Memorial Park, Big Chimney. Visitation will be 4-6 pm Sunday, April 7, 2019 at the funeral home. The family would like to especially thank, sister-in-law, Alma Lou Dodd and to Kanawha Hospice Care for the care they gave Kay. 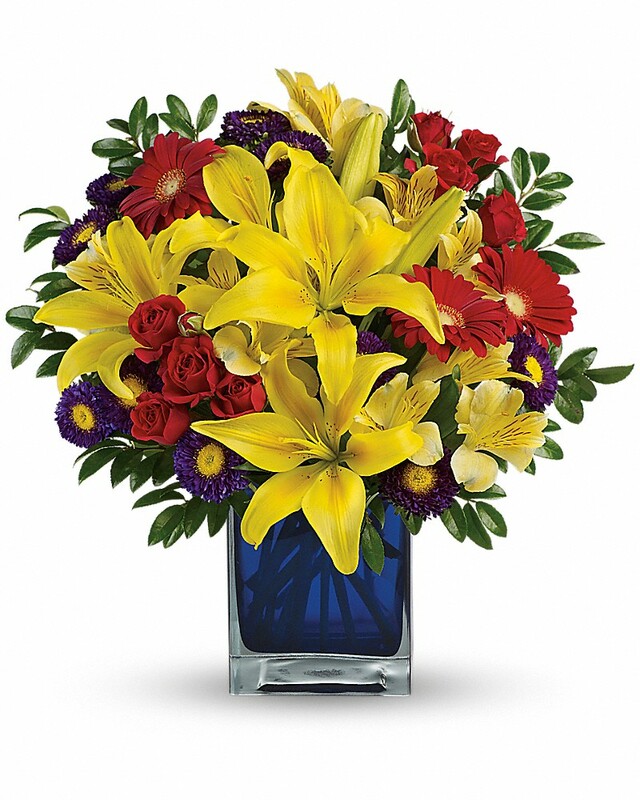 To send flowers in memory of Beverly " Kay " Wehrle, please visit our Heartfelt Sympathies Store. We encourage you to share your most beloved memories of Beverly " Kay " here, so that the family and other loved ones can always see it. You can upload cherished photographs, or share your favorite stories, and can even comment on those shared by others. Love, Wade, Lisa, and Brett Miller sent flowers to the family of Beverly " Kay " Wehrle. With thoughts of peace and courage for you . Our prayers are with you. Love, Wade, Lisa, and Brett Miller purchased flowers for the family of Beverly " Kay " Wehrle.